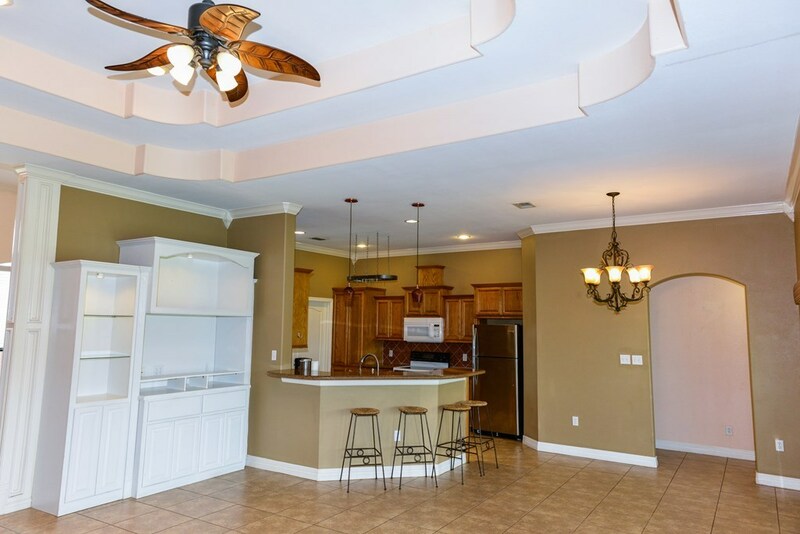 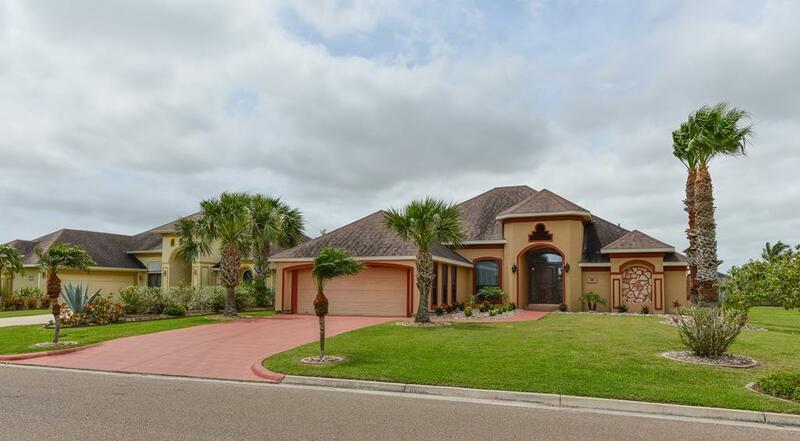 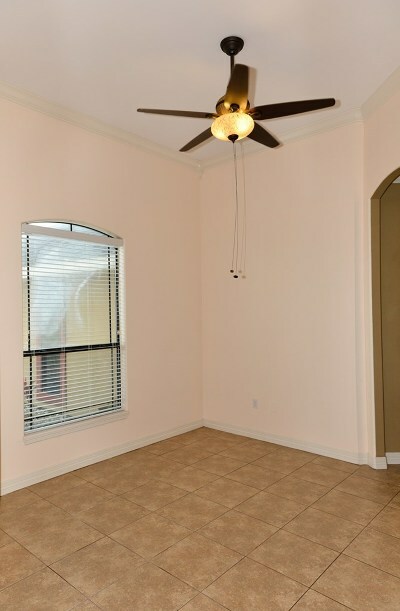 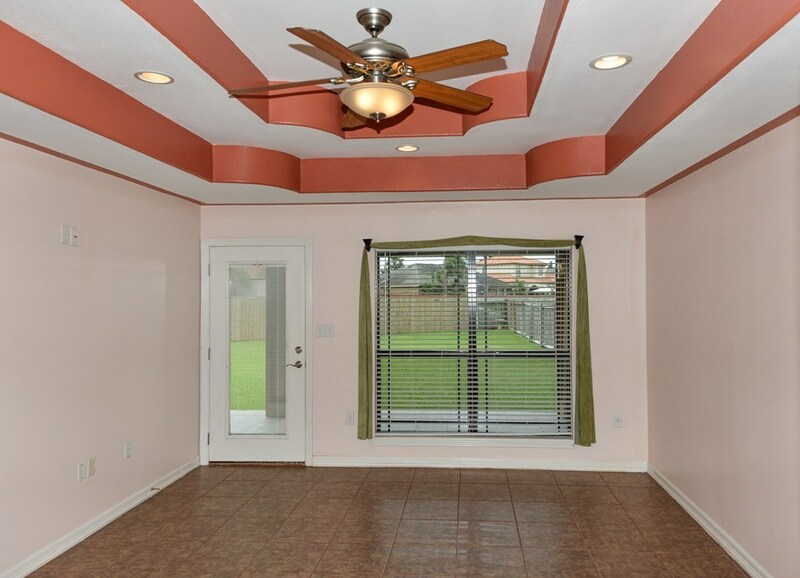 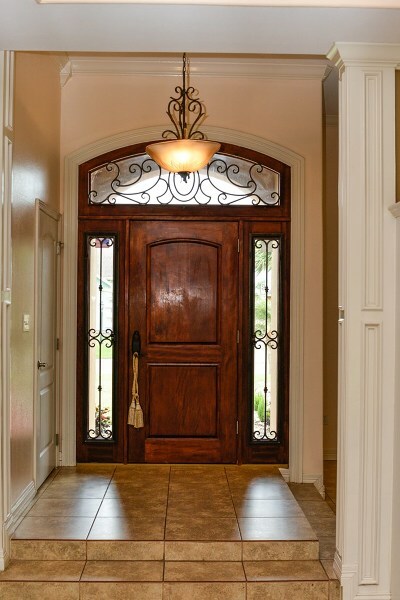 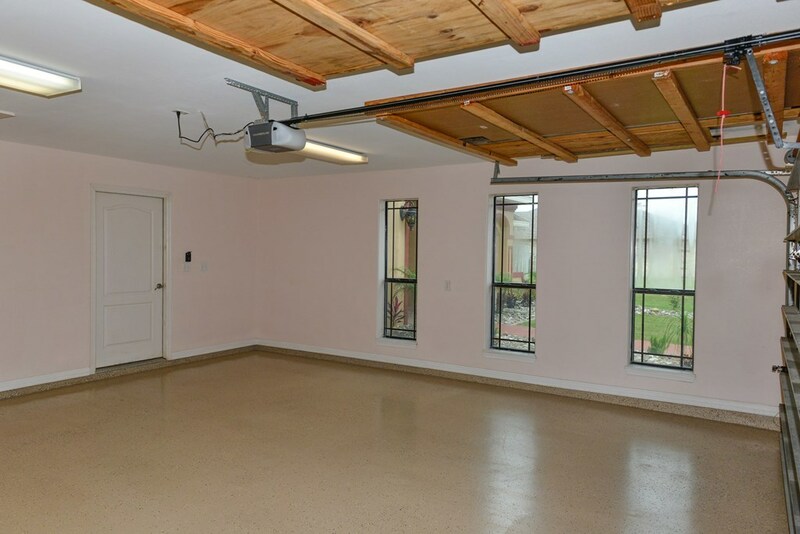 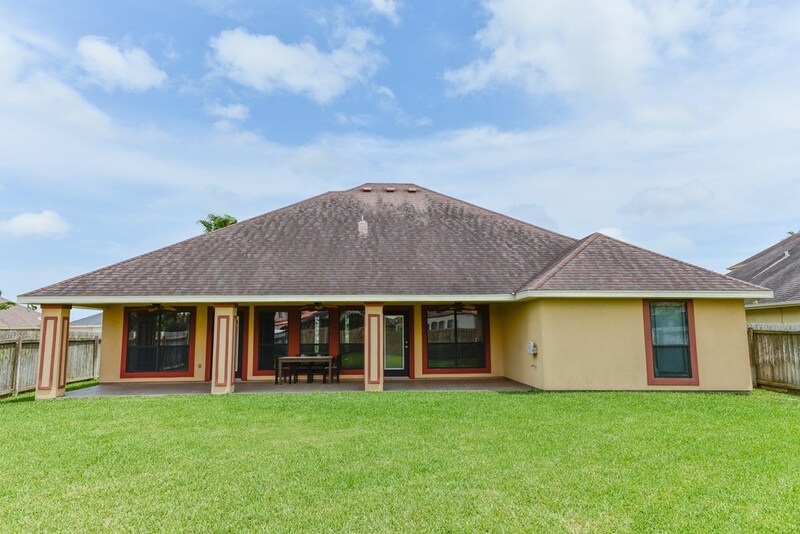 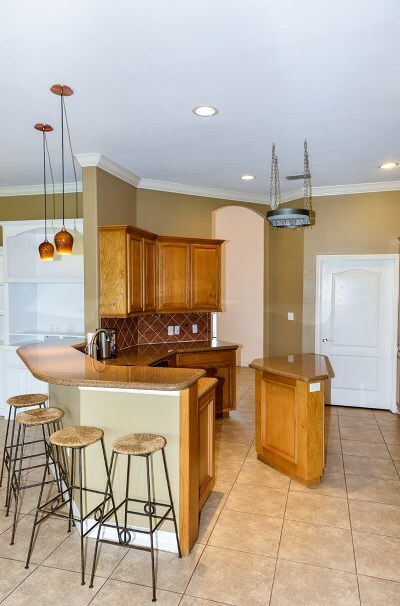 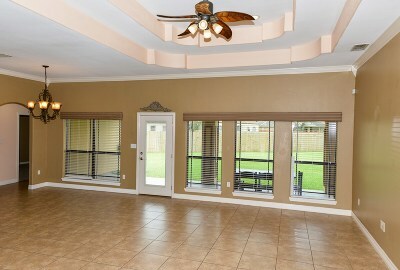 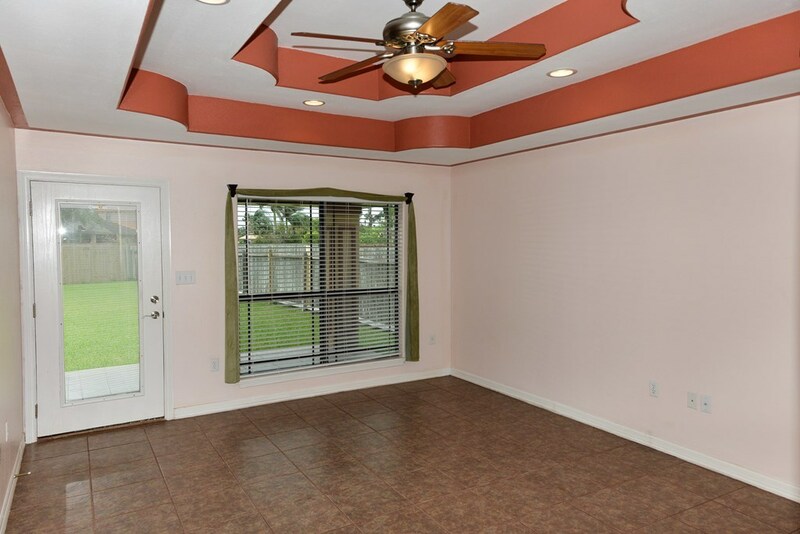 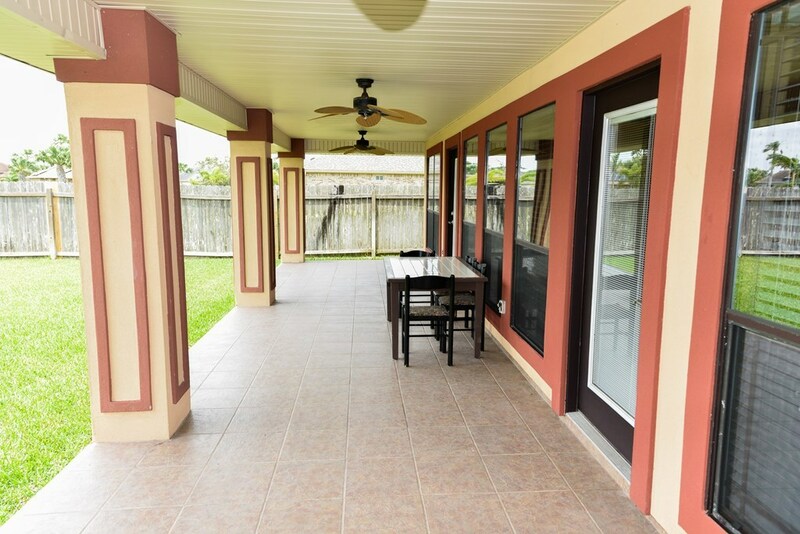 3 bedroom, 2.5 Bath single family home located in the gated subdivision of the South Padre Island Golf Community. 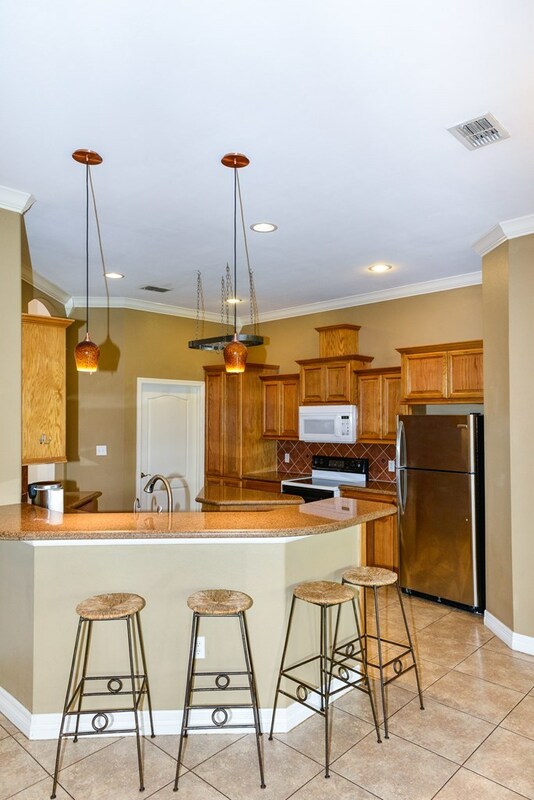 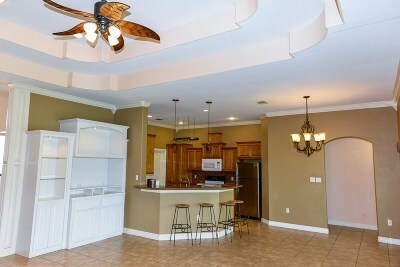 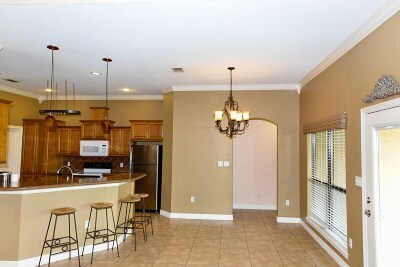 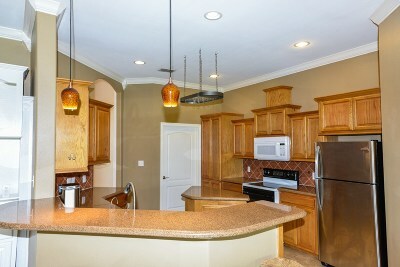 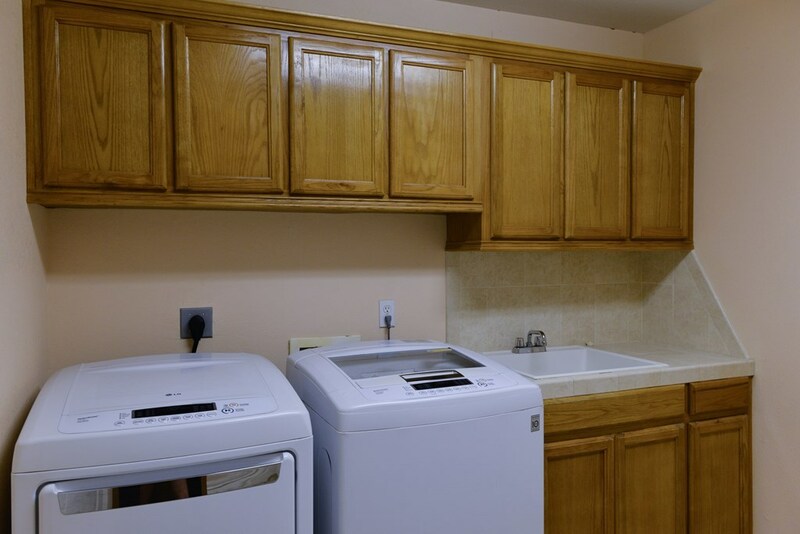 The kitchen features custom cabinets, stainless steel appliances and kitchen island with granite counter tops throughout. 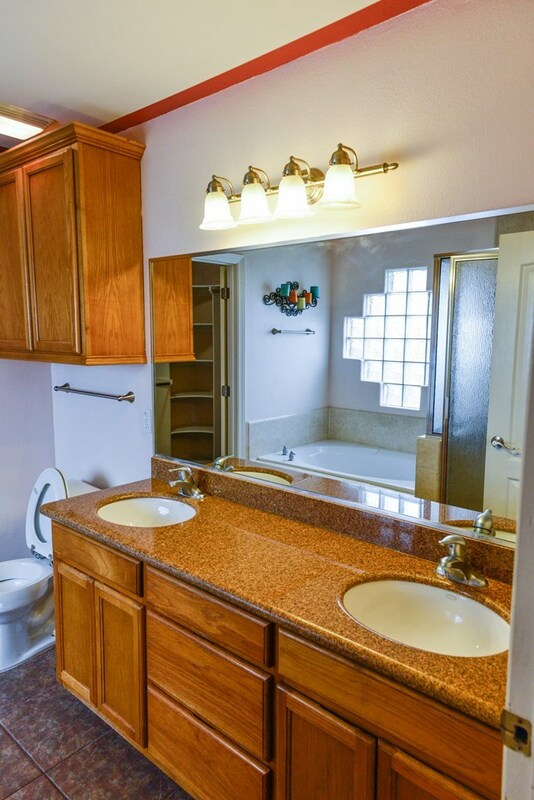 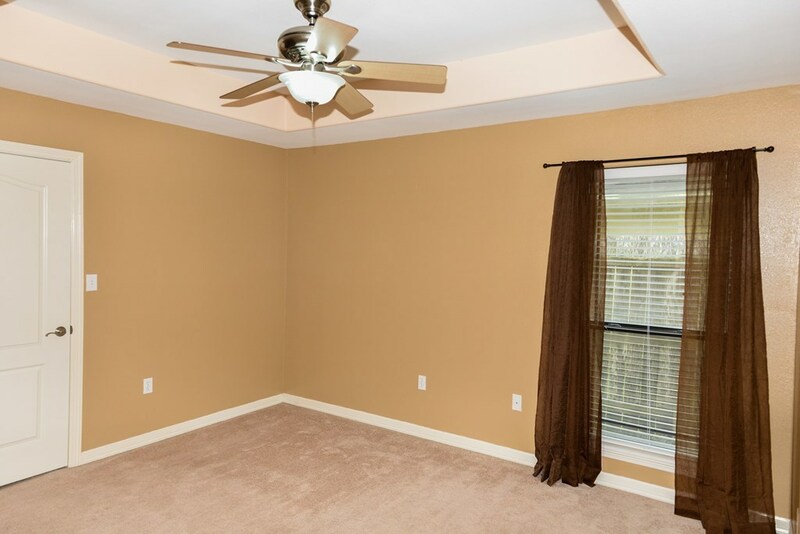 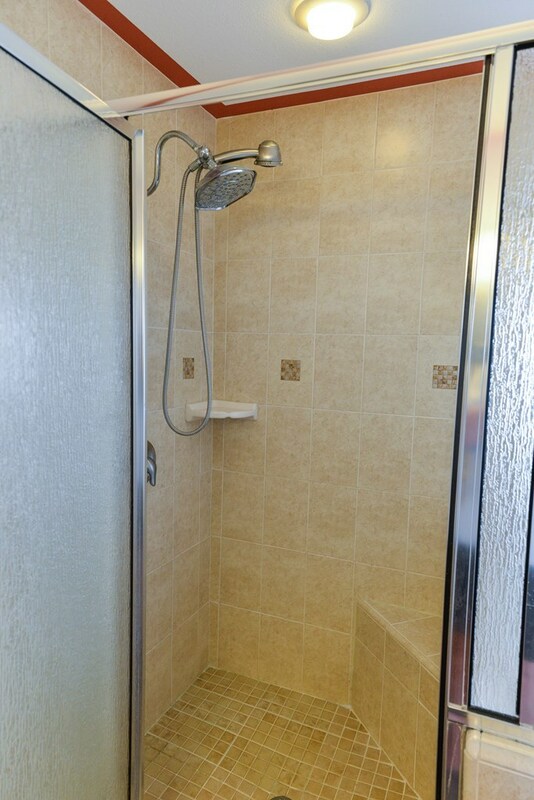 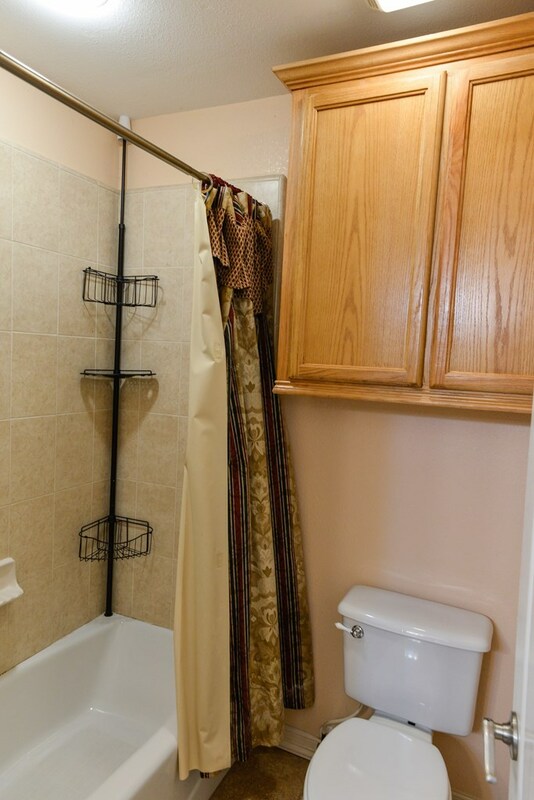 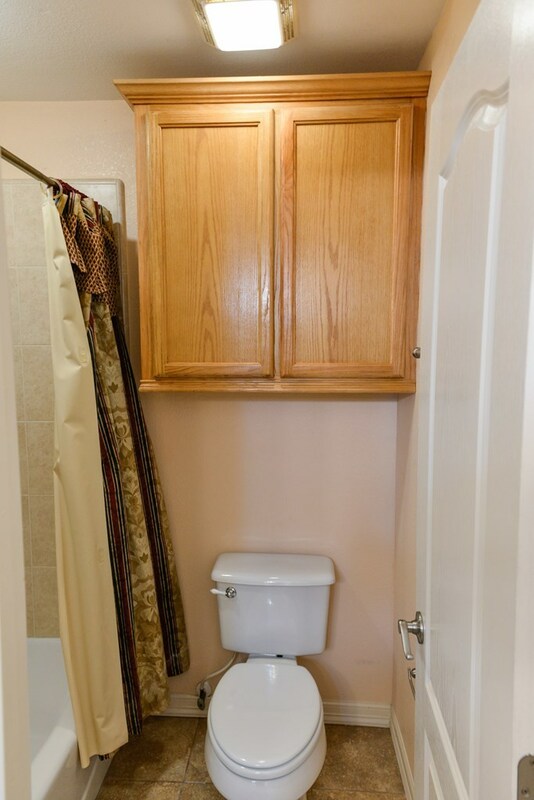 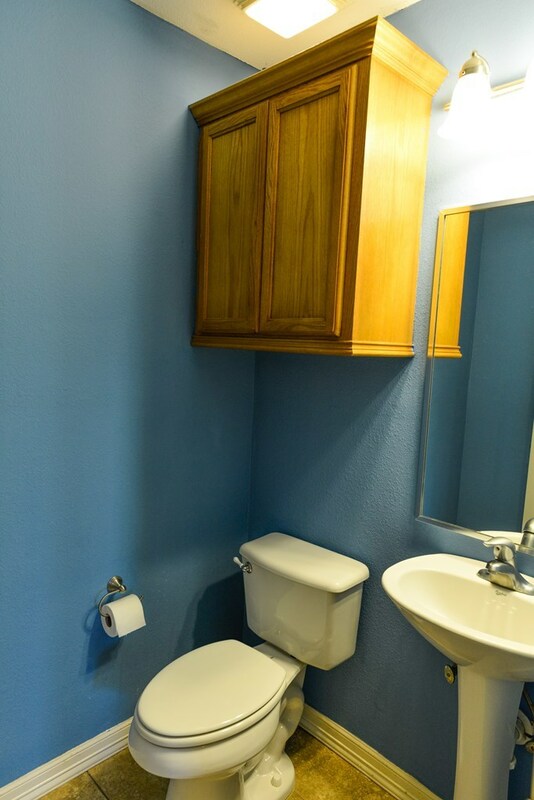 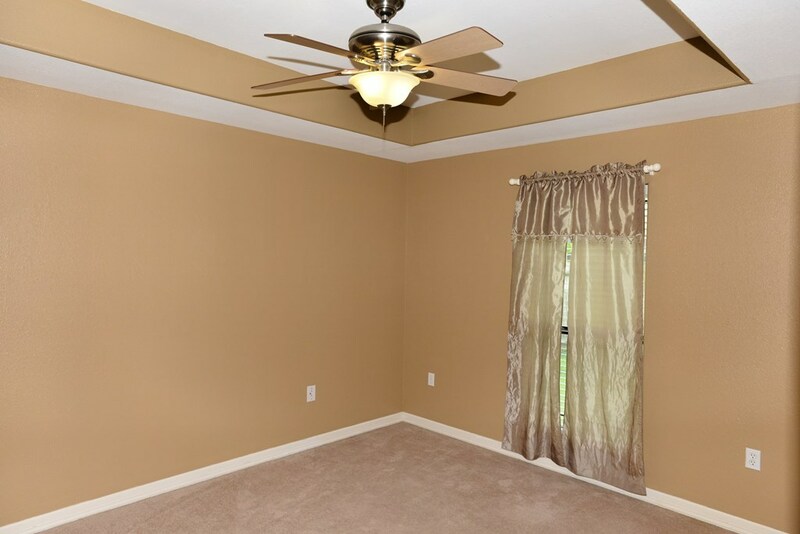 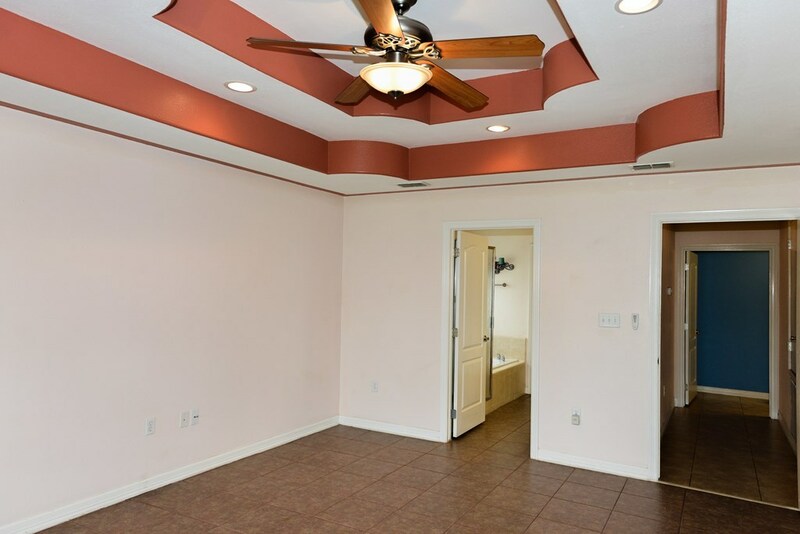 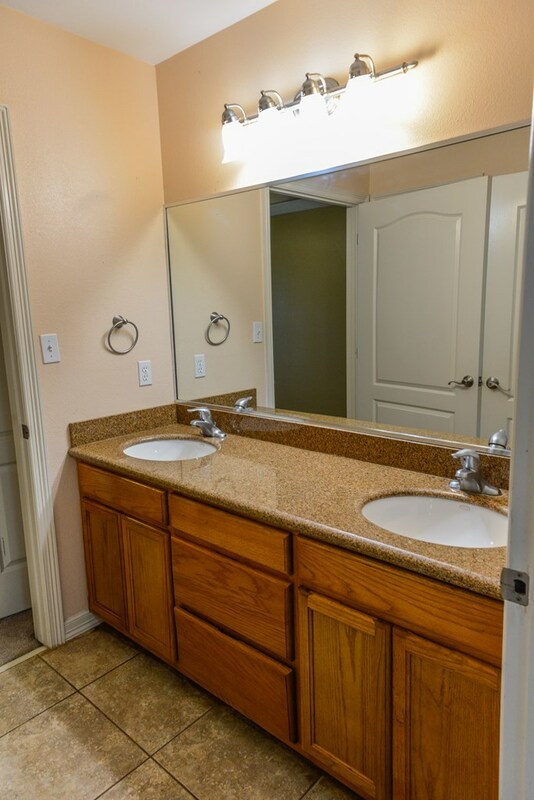 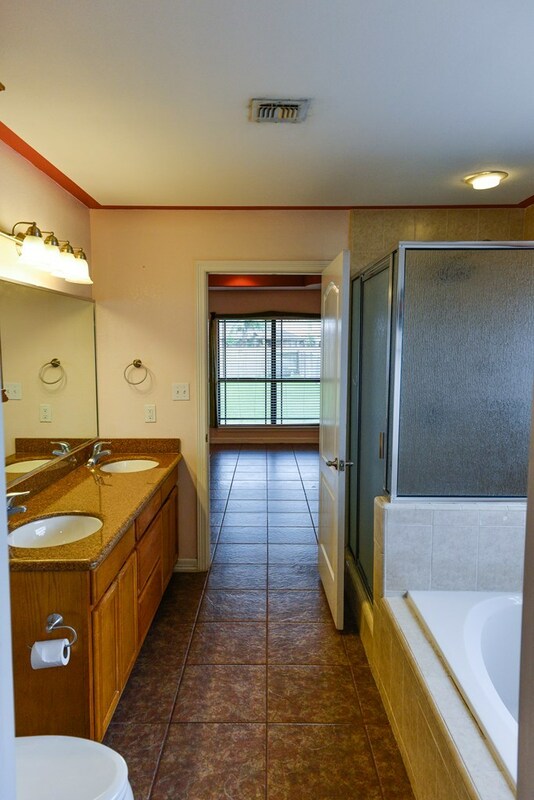 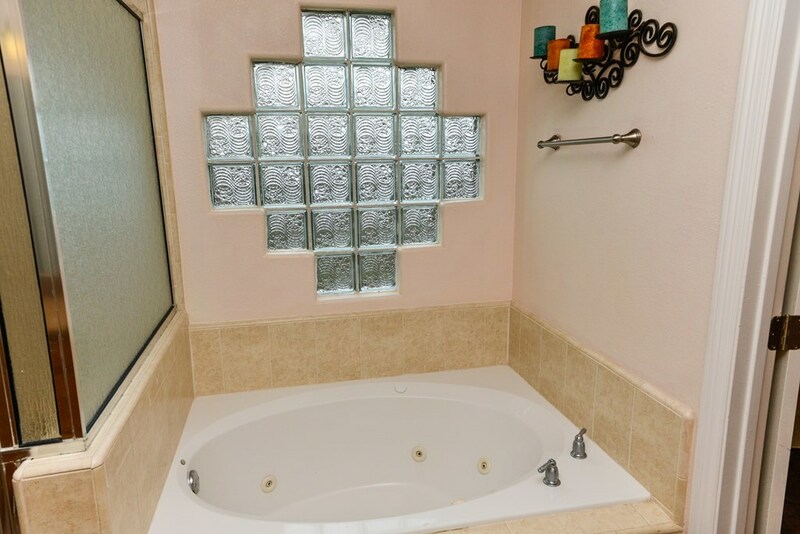 The master bedroom has a walk-in closet, master bath has a jetted tub, stand-up shower and his & her vanities. 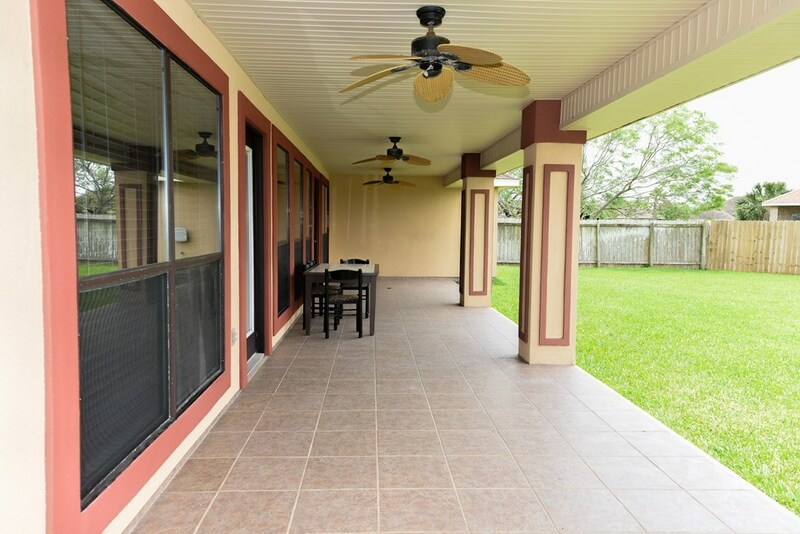 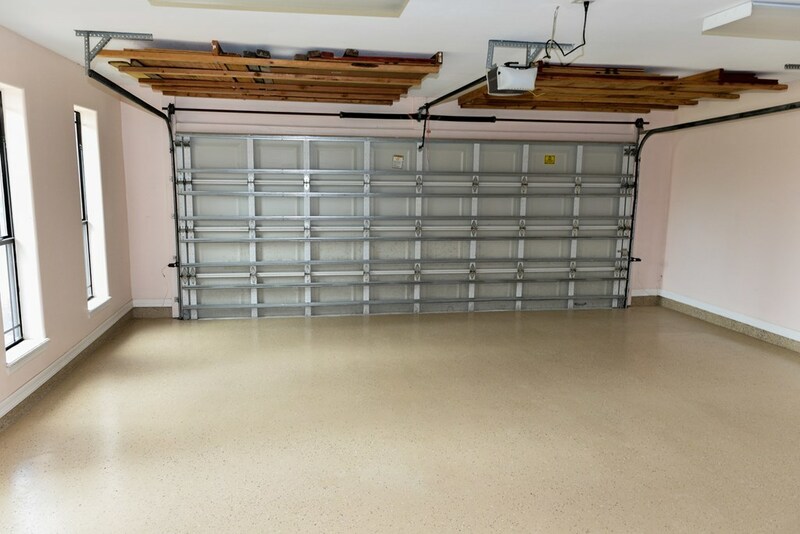 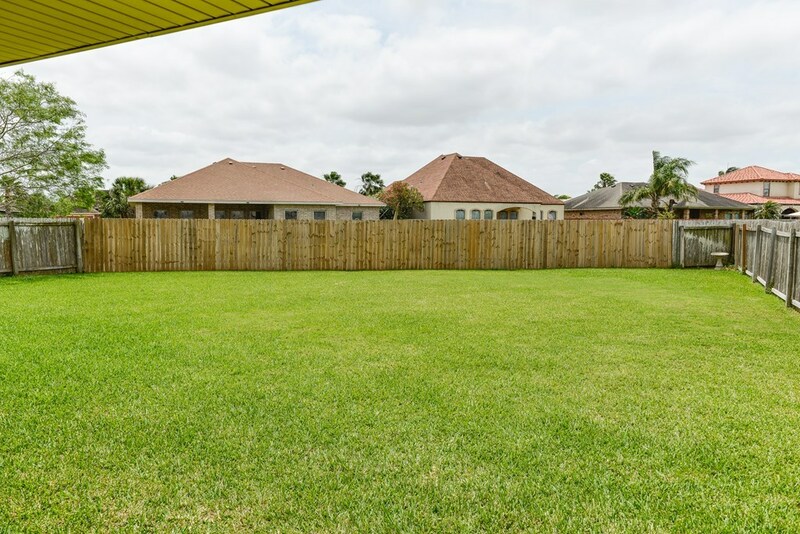 Relax in the large backyard with privacy fence and covered patio. 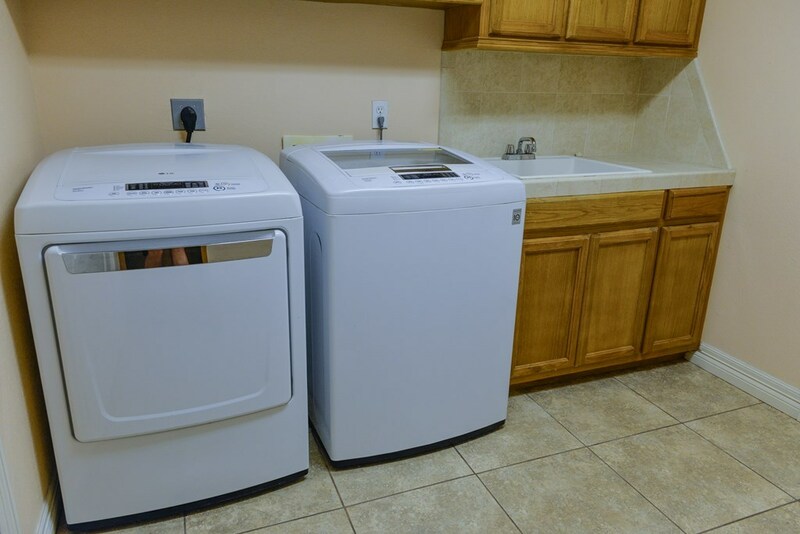 Water filter system included and AC was replaced in 2014. 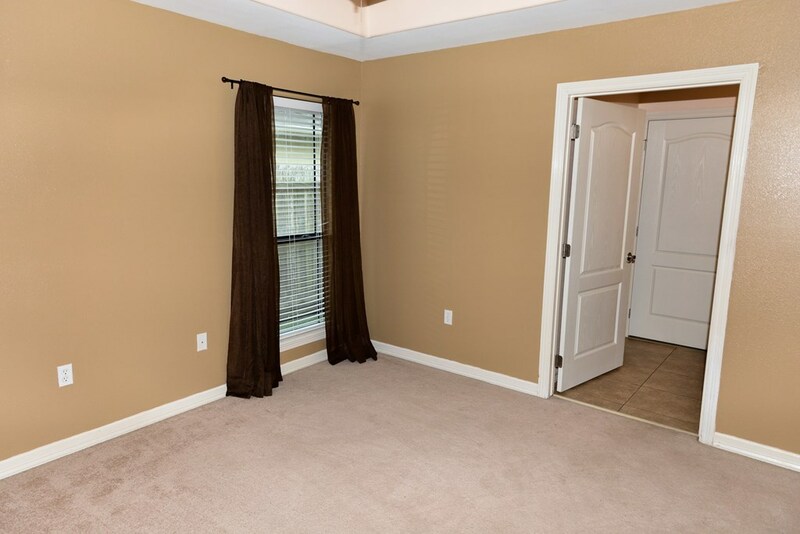 Low $74 per month HOA fee includes the enjoyment of the community amenities: 2 swimming pools, tennis, exercise room and clubhouse. A short 15 minute drive to South Padre Island.